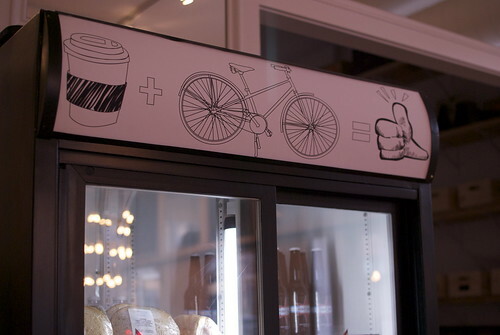 Welcome to the neighborhood, Heritage Bicycles General Store! 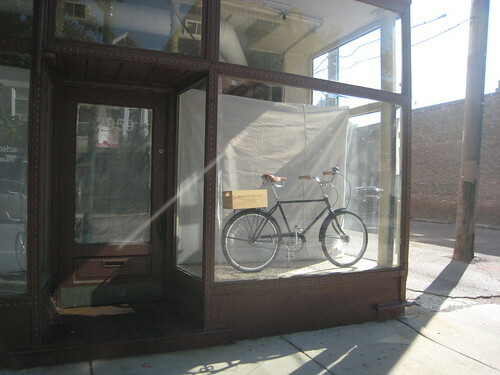 A new storefront along my commuting route captures my attention on Lincoln Avenue. 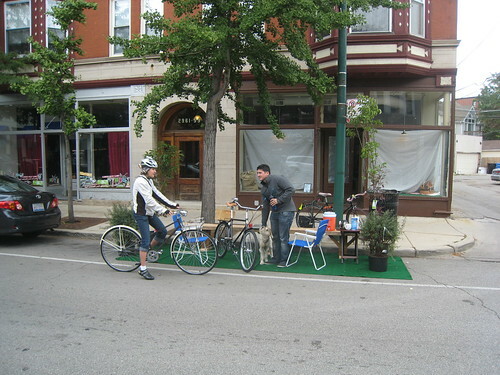 A month later on PARK(ing) Day I met with store owner Michael Salvatore (and got a sneak peak of the shop) when I paused on my commute to work to say “hi” to this new neighborhood shop – located in the Lakeview neighborhood just south of the Lincoln/Southport/Wellington intersection. 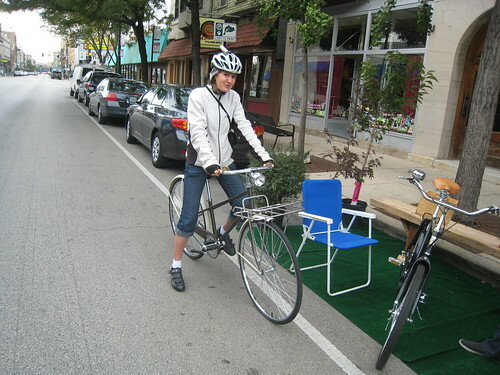 I even got to take the inaugural Daisy Mixte Bicycle for test spin. 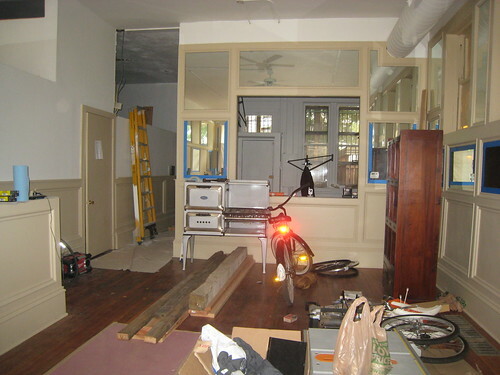 From the interior’s humble beginnings, Salvatore vowed to transform the space into his vision for a bike/coffee shop. 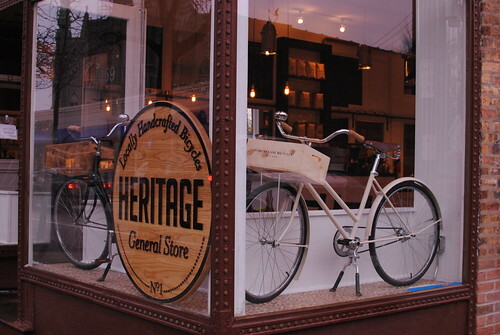 This week Heritage Bicycles General Store opens its doors to the community for a “soft” opening, with the Grand Opening scheduled for this Saturday, January 28. 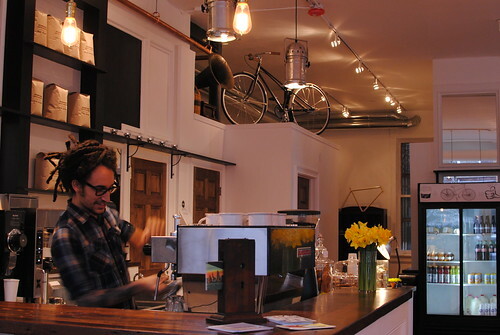 When I first met Salvatore, the target opening date of Heritage Bicycles General Store was November 2011, pending city permits and paperwork. 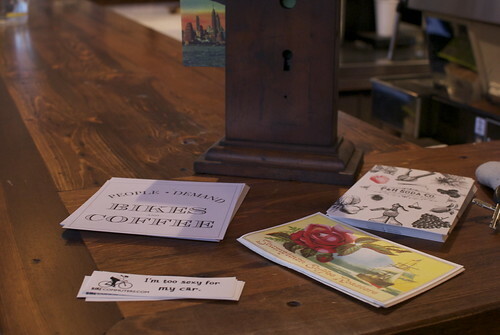 Now, nearly two months later (after navigating the city of Chicago’s permitting process), beautiful handcrafted bikes adorn the storefront windows and offer spaces for cozy window seating. And the bikes? 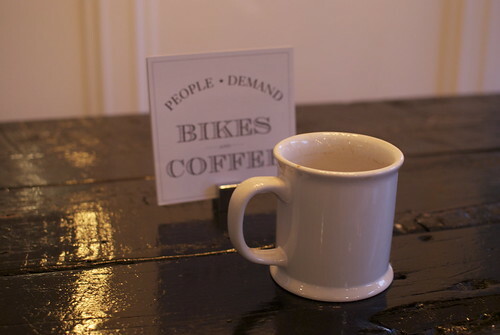 At the moment, Salvatore admits the shop looks more like a cafe than a bike shop and the bikes are sparse. 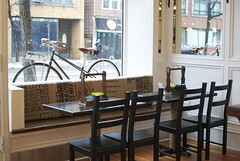 A few bikes decorate the space and are available for purchase. But more bikes are in the works – literally. 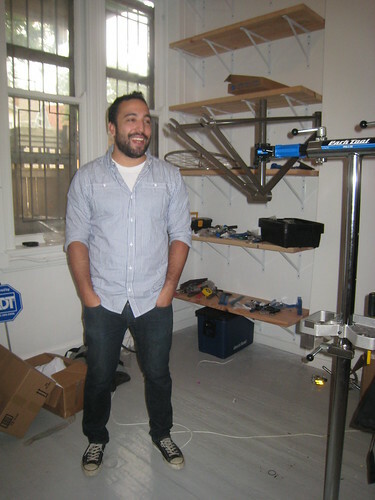 Back in 2007, Salvatore and his wife moved to New York City and he became co-founder of New York’s Bowery Lane Bicycles, which started back in 2008 in an attempt to bring bike manufacturing back to the U.S. As he noted, “Ninety-nine percent of bikes sold in the US are not made in America. 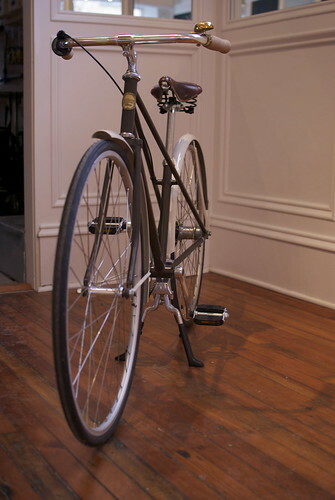 We [Bowery Lane Bicycles and now Heritage Bicycles] are a part of the 1%.,” explains Salvatore of these Dutch-inspired bicycle designs. 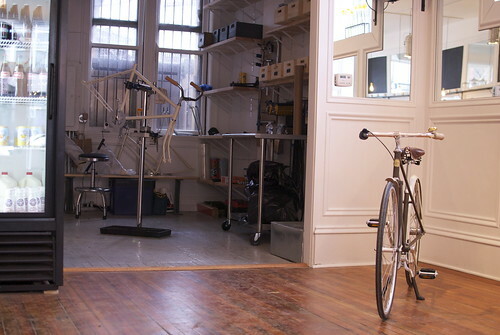 Founded in Manhattan in 2008, Bowery Lane Bicycles is committed to making affordable bikes in America that meet the actual day-to-day needs of urban cyclists. We actively support urban cycling and the goal of reclaiming city streets for safe and sustainable transportation. BLB took an unorthodox approach to bicycles and branded itself more as a fashion brand than as a bike company and its bikes have been a success. After spending three years helping establish Bowery Lane Bicycles (BLB) in New York City with partners Sean Naughton and Patrick Benard, Michael wanted to bring these beautiful bikes to his home town, Chicago. As a fifth-generation Chicagoan, he decided to not only bring BLB’s Breukelen and Broncks line to the Windy City, but to also add Daisy, the first offering from the Heritage line. 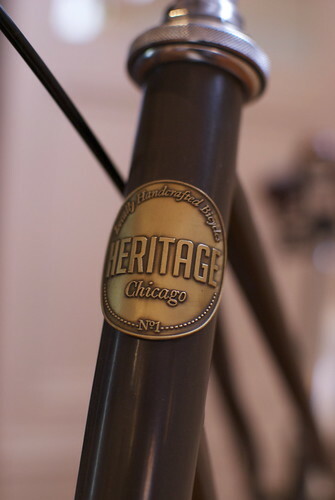 Heritage Bicycles seeks to bring bicycle manufacturing back to Chicago community with frames “built with American steel, welded and assembled locally.” The shop offers full mechanical services on-site via a couple of full-time mechanics and graduates from West Town Bikes, a program that educates youth with a focus on under-served populations. The current small framed Daisy fits heights 4’10” to 5’4″. In the works is a large version of the Daisy to fit a rider up to 6′ tall. Also in the works is a diamond frame. Salvatore would also like to design and build a family-style cargo bike and add it the the lineup of Heritage Bicycles offered. Salvatore’s main goal is to get more people on bikes. Since his target is not the typical cycling demographic, he wants other Chicago bike shops to know that he is not out to compete with them. In addition to serving the greater cycling community, Salvatore notes that he really wants to “cater to individuals who don’t have bikes or are intimidated by bikes and bike culture. 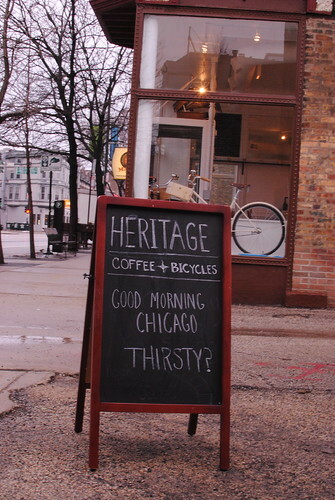 I want to outreach more and be involved with and promote cycling in Chicago.” Heritage Bicycles will only sell its own brand and a few Bowery Lane Bicycle designed bikes, as well as a few bike accessories. 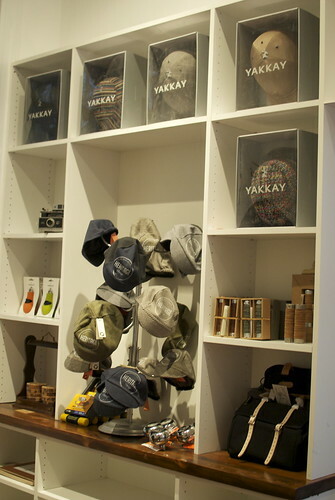 In the back of the space, chic bicycle gear and accessories for “style that fits the bike” are on display, including a those from several local Chicagoans – including cycling hats by Kozie Prery and clothing by Nonetheless. 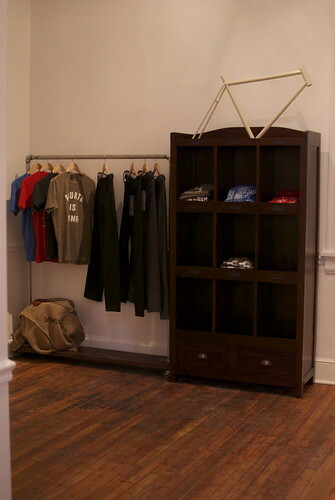 The Heritage Bicycle General Store shop space reflects Salvatore’s intent to maintain transparent operations. 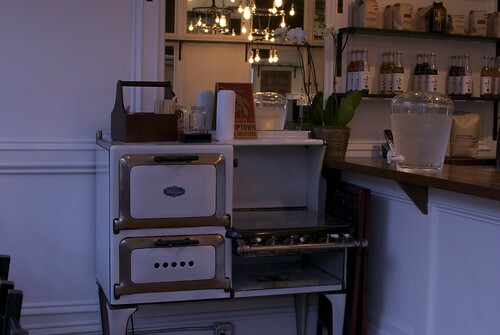 The space is open and airy and he hopes that it invites visitors to get to know him as the owner of this family-run business. 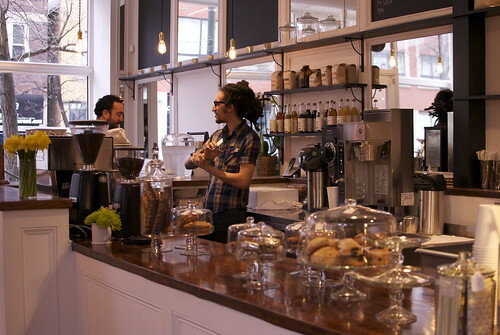 He has nothing to hide and wants the open cafe and open shop to demonstrate his passion and be a welcoming space for everyone in the community. 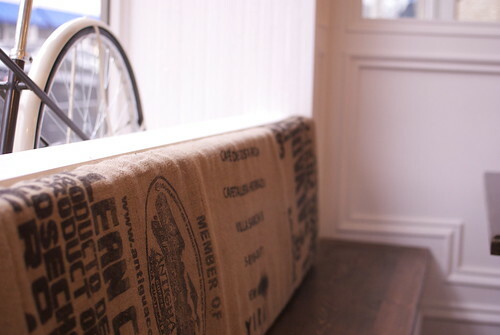 The rest of the space features an espresso bar, benches and tables crafted from reclaimed wood and bench covers of burlap coffee sacks, mirrors and chalkboards on the walls, plenty of natural lighting and built-in shelf space. The walls are painted white for a clean and minimalist look in this Euro-inspired cafe. 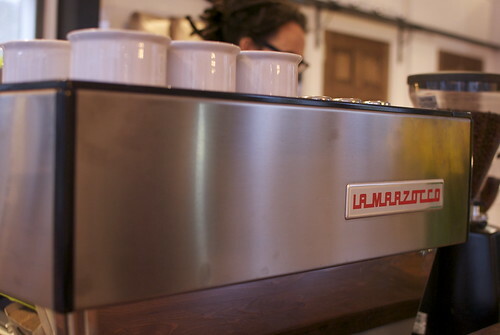 And the espresso bar brews up handcrafted coffee brews from Stumptown Coffee (a Portland-based coffee roaster), offers non-caffeinated sodas from P&H Natural Soda, and serves up small bites and pastries from the local Southport Grocery. 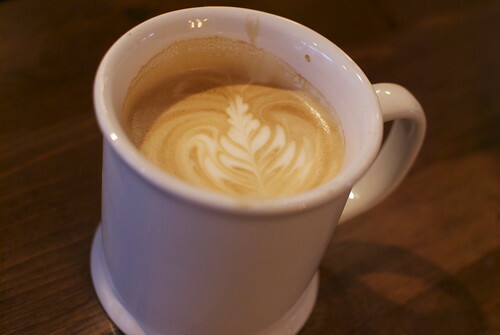 The coffee bar is already greeting customers this week from 7am to 7pm for the “soft” opening. 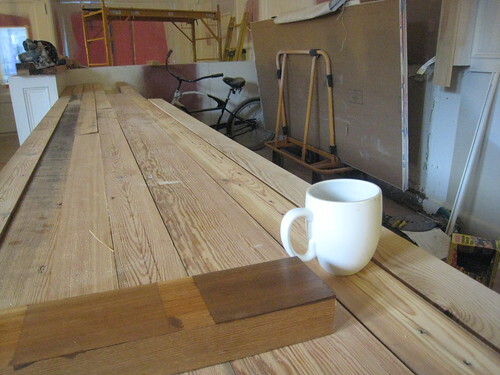 Yesterday morning I stopped in for a brew and to check out the completed space. I feel like I’ve been invested in this place since its beginnings, as I have literally watched it take shape as I’ve passed it daily and seen its progress (and tracked it, too, via its Facebook page). 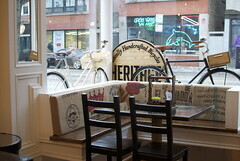 Care to meet me for coffee at Heritage Bicycles General Store? We are excited to open the doors and invite everyone in! It has been a long yet exciting 6 months since we started construction on our space and it all comes together on January 28th. Please join us for an evening of drinks and fun to see our new space. Light appetizers and treats courtesy of our friends at Southport Grocery. Wine courtesy of our friends at VineJoy. What kind of bike do you want?